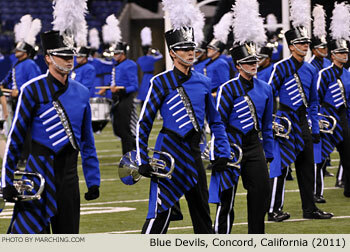 The 23 World Class drum and bugle corps from the 2011 DCI World Championships prelims are pictured here in order of placement at this contest. 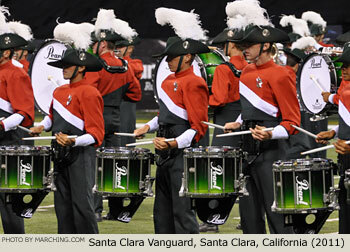 For complete results visit DCI.org. 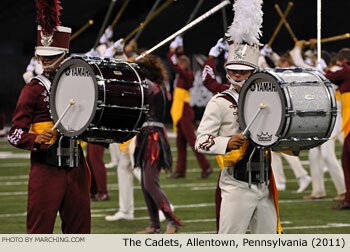 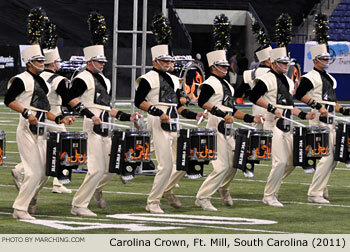 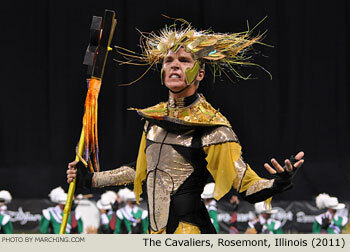 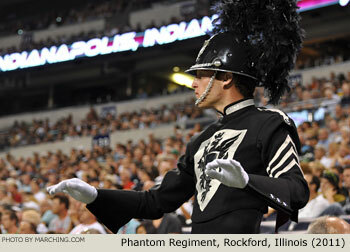 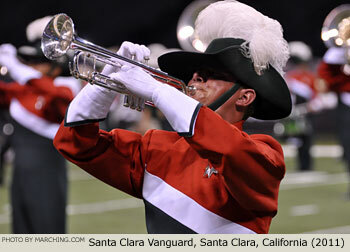 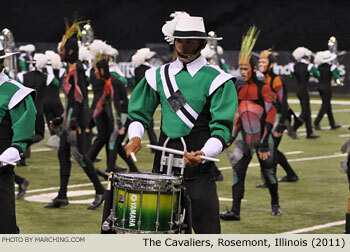 Also see 2011 DCI World Championships Open Class Photos and Jubal Drum and Bugle Corps Photos.